This specific genre of Hip Hop and Trap is gaining huge popularity around the world. It's your chance to catch the momentum by injecting these sounds in your next productions. 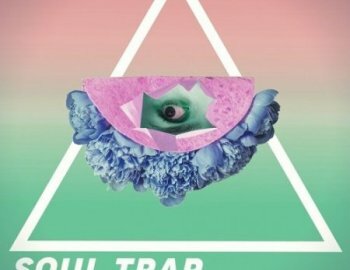 Soul Trap & Lo-Fi Hip Hop offers live instruments, fat basslines, innovative melodies and synths, chopped vocals and everything else you can hear in the demo.